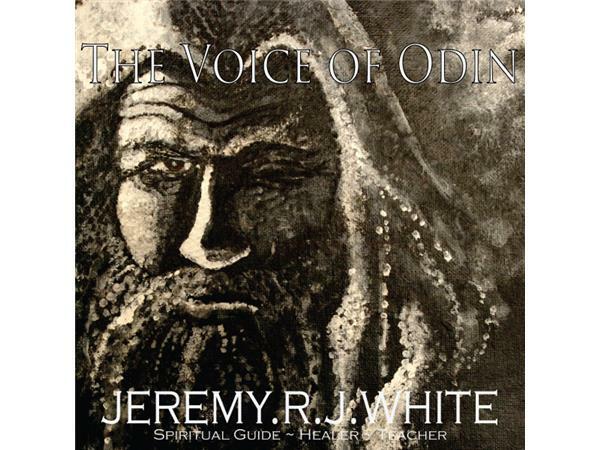 During this hour session I will read from the Havamal, the book of Odin or one of the other Norse or Saxon sagas, then discuss its teachings/meaning in today's modern world. Afterwards I will answer questions that have to do with the reading or the workings of the runes. I will speak directly to inquiries about my spiritual path and other questions that may be brought up by the listeners. I will also consult the runes directly to answer questions. Please feel free to listen in via the access to the left or via my calendar. I will also field questions via email if you prefer a more personal approach.